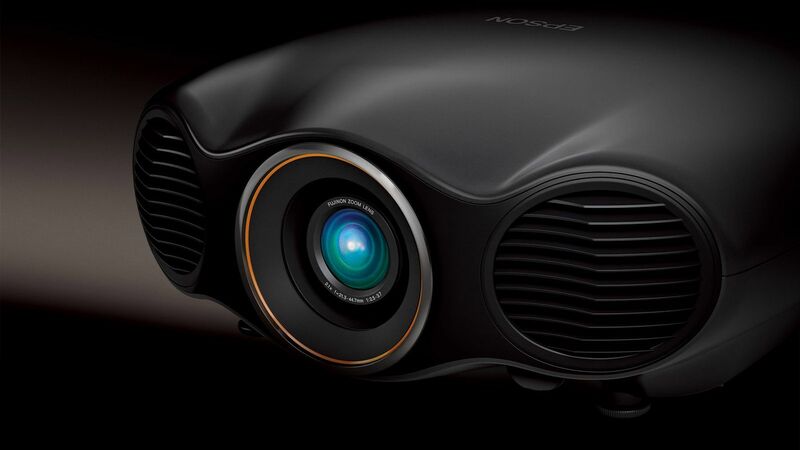 Epson LS 10500, 9300, 7300 on demo! Epic Home Cinema has been set up to with one thing in mind. 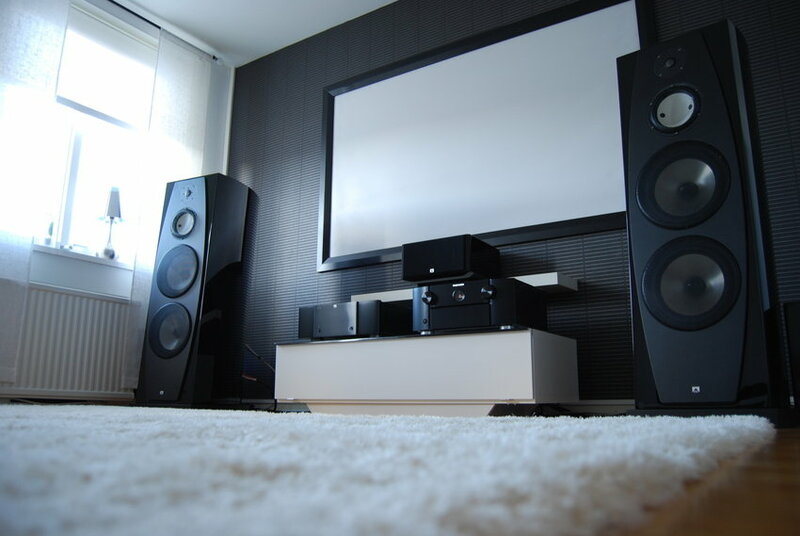 To provide and (when required) to install for our discerning clients an Epic Home Cinema system that will make you the envy of all friends and famiy. Our expertise expands beyond audio and video to encompass home theater, lighting, security, multi-room systems and total system integration. And we customize each system to our client’s particular wants, needs, and budget. Our showroom and Epic Home Cinema, one of our proudest accomplishments was designed and built by Jag Phull, the director of the company. 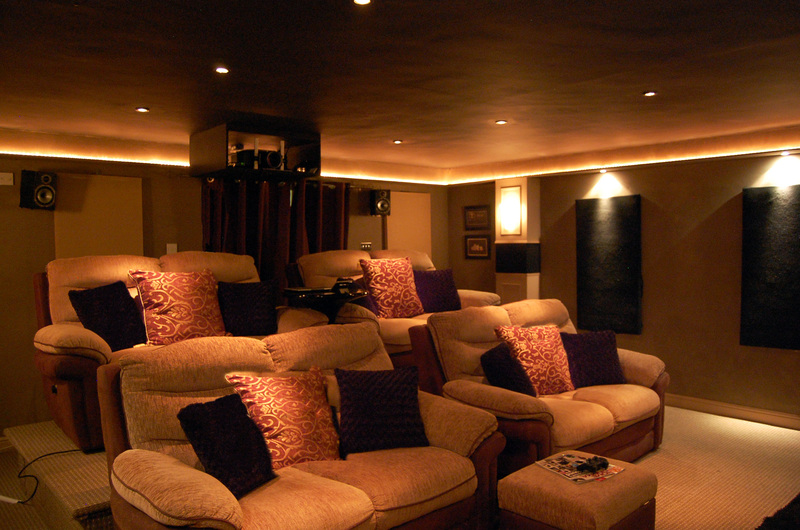 The theatre is a living testament to the array of possibilities that can turn an ordinary room, whether that be an unused garage, bedroom or outbuilding into a dream home cinema for the whole family to enjoy. We invite you to visit us and discover the possibilities for your home that begin in our theatre. We live and work in your community. When you buy from us, you are supporting a local independently owned business, not corporate shareholders in other cities or countries. We are people doing business with people. We want you to be so delighted with your system that you will happily recommend us to your friends and co-workers. Our goal is to become your complete home entertainment source, and we will work hard to earn your continued trust. 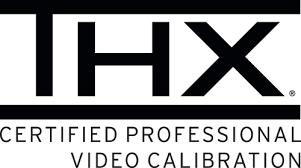 Born out of the Star Wars legacy and tied to world’s most acclaimed filmmakers and premium home entertainment products, no other brand resonates with consumers as deeply, and with greater trust than THX. For 25 years, THX has been a leader in bringing the best entertainment experience to the consumer, from the big screen to the home. 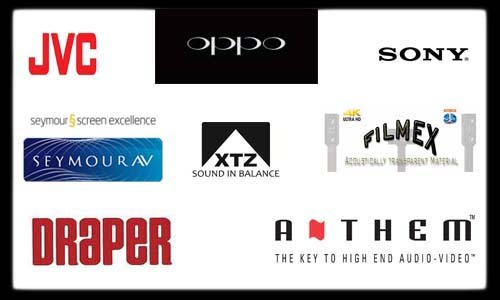 In addition to the certification of cinemas and professional mixing studios, THX works with the major electronics manufacturers to bring consumers the best in home theater equipment. Jag is a THX Certified professional and can help you recreate a presentation with greater fidelity. Authentic to how the director intended movies to be viewed. We carry carefully selected award winning brands and have the expertise to fit them into your life. So stop by, hear and see for yourself. 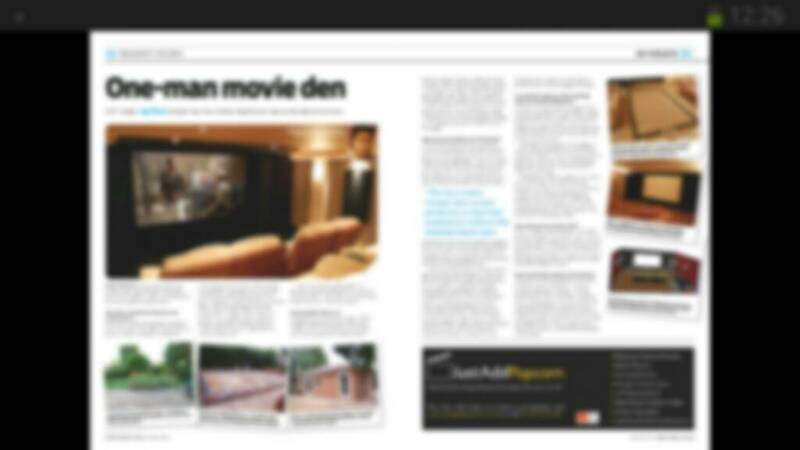 Our demo room has featured numerous times in the centre pages of Home Cinema Choice, UK's top specialist Home Cinema magazine. We have recently acquired assured advertiser status on AVForums, the UK's largest AV community. See our projects and catch up the latest Tech news.